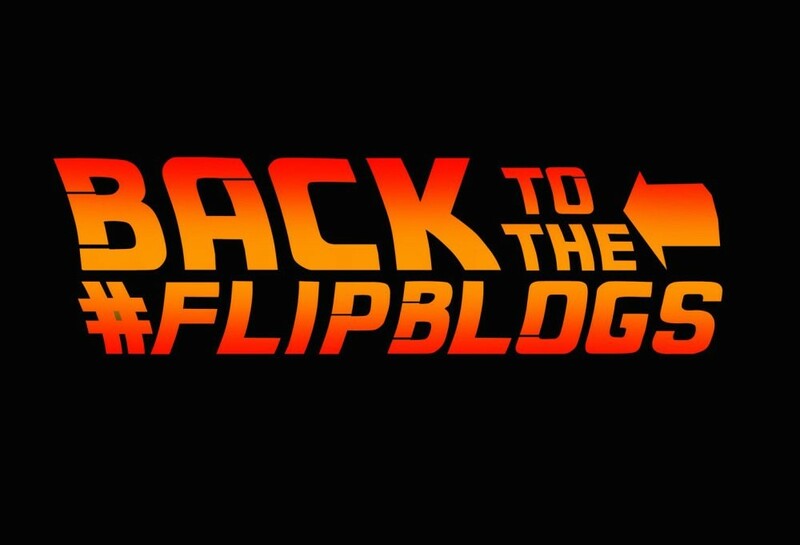 In my most recent #flipclass entry I wrote about my fear of reflection and admitting that I’m wrong, so I suppose it only makes sense that I begin the second blog with a revision to a previous opinion. I am forced to amend belief #2, that teachers are happy to talk about their best thing. What I find is that in many cases teachers are very hesitant to talk about their best thing even if their best thing is really really good. There might be a couple reasons why this is the case, and as much as I hate to go negative in a blog post or podcast, I think the elephants in the room deserve a little focus. Let’s talk about elephant #1, and see if we can make something positive out of it. As teachers we are constantly under the microscope. Now everyone in adult life is to a greater or lesser extent under the microscope. A baker is judged by their cupcakes, a welder is judged by their welds, but as educators we don’t work with anything so objective as welds, cupcakes, or creations of our hands. We work with the molding of minds, and in a microwave society where everything must be instantaneous and judged buy a pseudo-scientific rubric of objective measure and repeatable outcome we work with the most fickle and long germinating of subjects - children. Case in point, yesterday I sent two emails to two different parents praising two students with reputations for causing teachers difficulty. I extolled the students’ positive attitude thus far, active engagement, and work completion. In the vein of Paul Harvey’s story elaboration, one of these students I worked with last year during our learning intervention period, until I had him moved when both of us had gotten our fill of the other. Regardless, these young men have shown marked growth that needed applause. What made the change, I have a sneaking suspicion that a big part of it was an additional year of growth both physically and emotionally. I share this story as a reminder that in many cases changes in students depend on time as well as positive tending. As teachers we are by definition working with human beings that are still in the process of forming, and while all of us are ideally in a continual state of forming and growth, the children we work with are growing and changing at incredible rates, as any Junior High teachers attest. Additionally, we will only have these mutating humans for a very short period in this process, and the impacts that we make may not be visible for years or decades. In the meantime, we are still going to be judged twice or three times a year formally, and more often informally, according to various domains that have been set forth both by politicians and people who haven’t been in a classroom in a very long time. More immediately, we will be judged by the people that are the source of the children and who care most for the children’s well-being, the children’s development, or at minimum the community's perspective of their offspring. When any of those things do not match the expectations of the parents, the first and easiest target is the teacher. To be fair the vast vast majority of interactions with parents is going to be a positive experience, with people who wish the best for their children, and understand that working with their children’s teachers is the best and most productive means to that end. In fact, the reality is that as educators we focus only on a few bad experiences and those bad experiences colour our entire view of our profession and what we accomplished on a daily basis. How does this relate to a podcast? When we as educators are asked about their classrooms, there is a hesitancy to open the door for fear that the outside world would misunderstand. There is a hesitancy to share how we might differ from other teachers for fear that the “teacher pickers” on Facebook or “Ratemyteacher.com” will separate us from the herd and attack. We tend to hide behind the monolith of “we all do a great job” rather than share the awesomeness that 98% of parents and community members would love to hear. I think a partial solution to this problem does not lie with the parents, but it falls to the teachers. As the old saying goes “a good offense is the best defense”, rather than hide we need to get the message out. We need to use the power of email and social media to share the great things in our classrooms (within your district AUP). We need to get parents and community members in our classrooms. We need to make the conscious decision to work with the supportive 98% rather than fear the disruptive 2%. We have great things to share, and just like the two young men I emailed parents about, we can grow as well and I think parents will be happy to hear about it.